The Dirty Army: Zach Wilson Tinnell seems like a pretty nice guy, but he can’t seem to get his life straight. He knocked up a girl after only knowing her a few months, can’t seem to stay sober and recently defaced public property. The scary part is he claims to be the CEO of a non-profit and raises money to help people (FedUp Raising Hope), but I’m not really sure what he does with the money. He can’t seem to hold a job either. 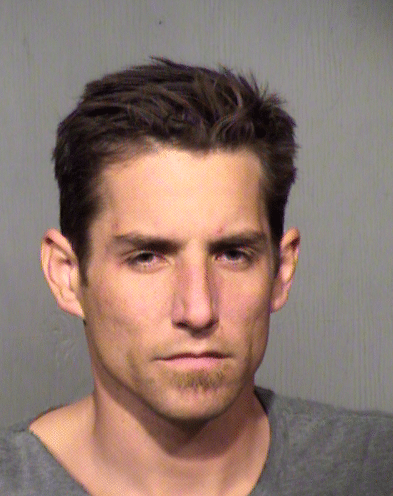 Again, he seems like a nice guy upfront, but his mugshot speaks a thousand words.